That would be a good choice to make if ordering food online. Thanks for the info! 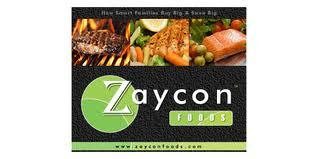 This is the first I have heard of Zaycon Foods. I try to eat natural so I am going to be sure and check them out further. I would love to be able to do this! It would save me time at the grocery store. 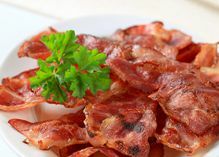 I like to buy all my meat for the month at once it is easier for me to budget that way. I am going to have to see what all Zaycon offers. We have a really hard time finding natural hormone-free beef near me. Zaycon might be the answer to my problem! Thanks for the info. Heading there now to check it out. That sounds fantastic and I am right on my way to check out the website to sign up! 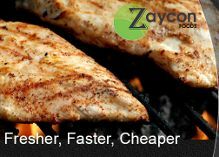 We have tried Zaycon in the past and they are delicious! I have never heard of them. I am glad you shared this information. 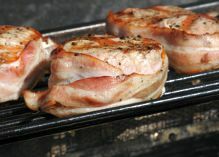 The meat looks wonderful! A drive thru meat market. That sounds amazing. I don't think we have one in my area though. I so need to look at ordering online and a drive-thru pick up, that would save so much time! And Zaycon looks like good quality. Thank you for introducing them.